A very simple and economical version of the Earthship concept in terms of construction and building. 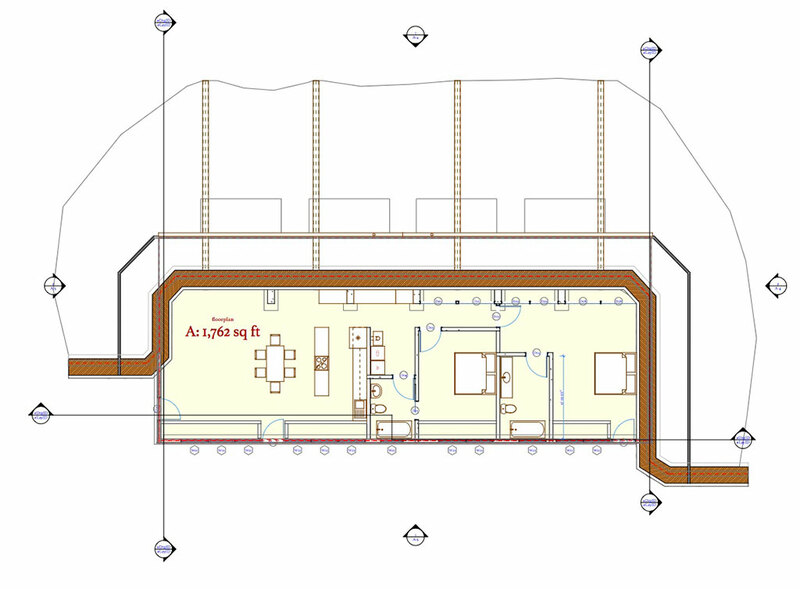 Pre-designed drawings and partially prefabricated construction packages available. Comfortable inside, with no fossil fuels – in any Climate. 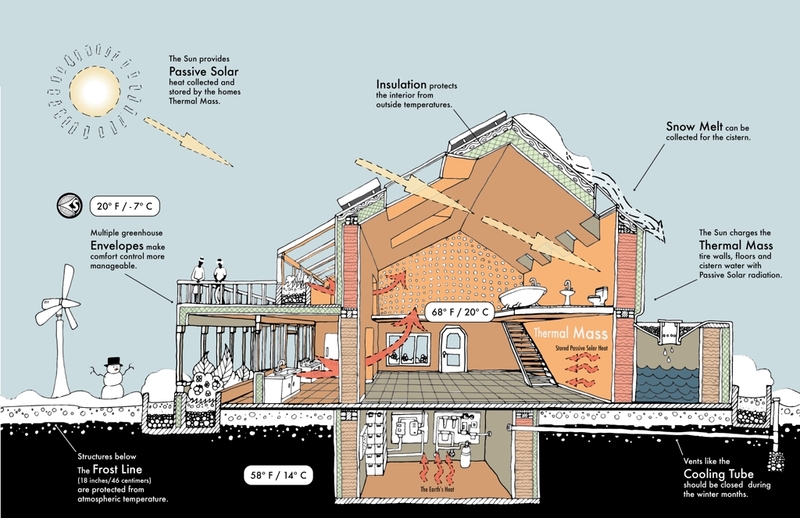 Any land will do as Earthships are thermal mass homes first, passive solar homes second. Your land should face the equator and have a broad east horizon to west horizon view (think solar gain throughout the day, year round). 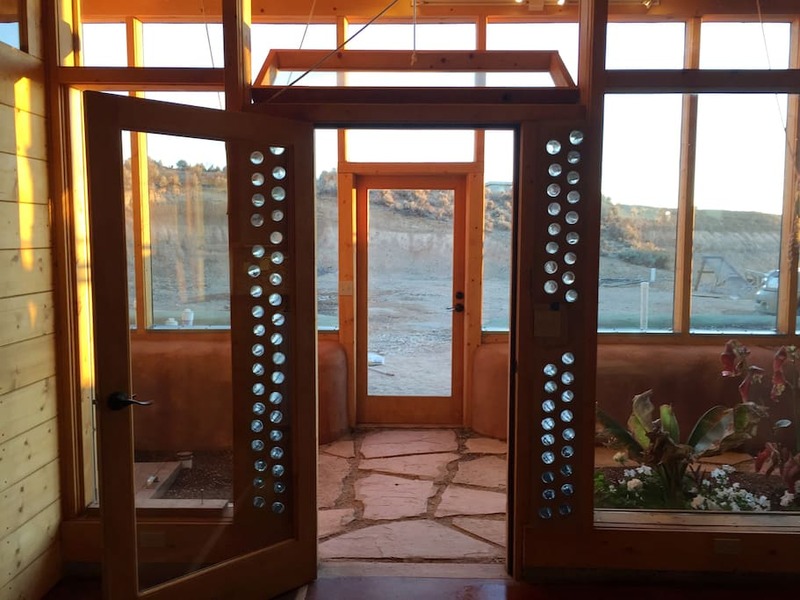 We talk with you via phone and email to determine the best Earthship design to suit your needs. Multiple sets of construction drawings for the building and health officials in your local area. Determine how you will get your Earthship built. 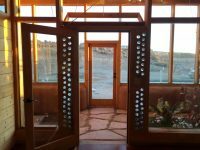 Attend an Earthship Build Workshop, learn how to build your own. Then, build your own. Specialists can be made available to guide the project at any level. First retainer is 25% of project budget. 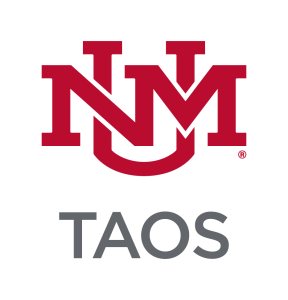 Secure permits, etc. Begin staging, scheduling, securing materials, etc. to build your Earthship. 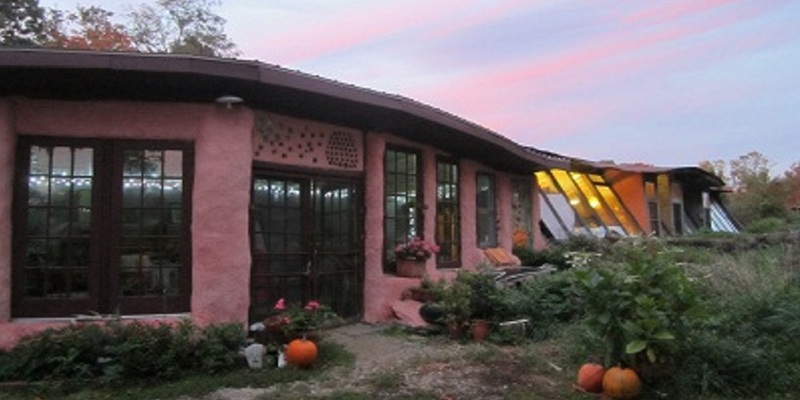 Earthships generally cost about the same as conventional buildings cost in your area. The main difference is that Earthship come with all of their own systems. 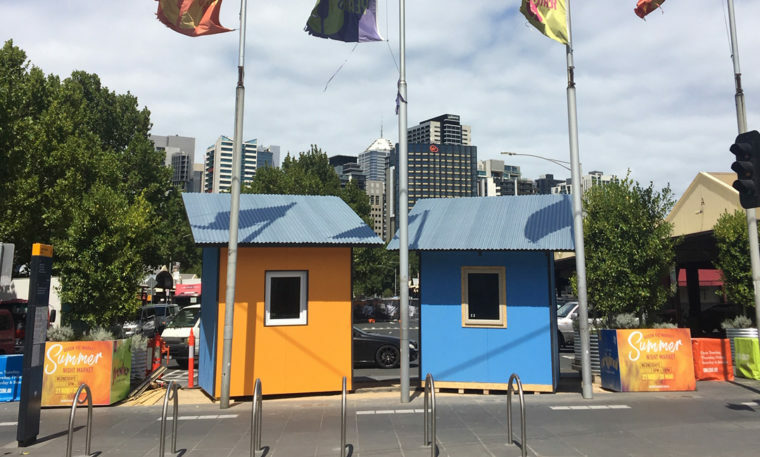 Conventional buildings do not and must be “plugged in”. One of the most recently built Packaged Earthships reports a maximum low temperature of 64 degrees (for a brief time) early in the morning before sunrise after two cloudy days and a minus seventeen degree winter night. This is with no back up heating system what-so-ever. Newer models will expect 68 degrees to be the maximum low in similar conditions. 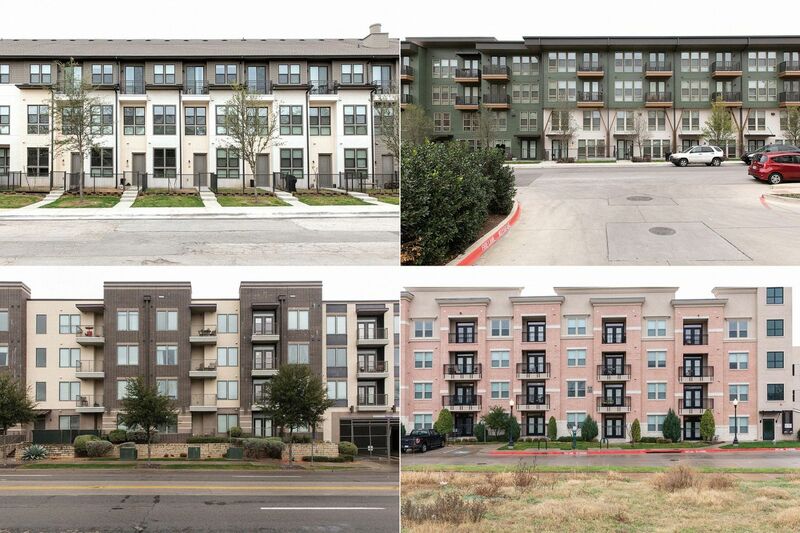 This design has been built in hot wet climates and cold wet climates and has the potential of being slightly “tuned” to deal with a variety of extremes while not changing the basic building.